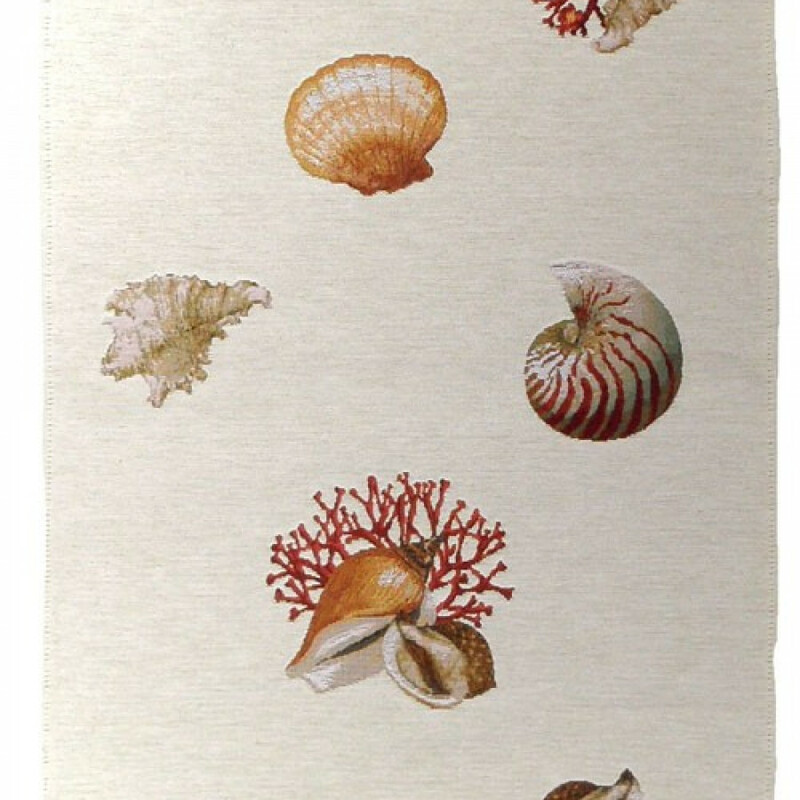 Do you like marine decoration? This jacquard table runner will embellish your home. It is woven in cotton and hemmed all around.